Benson Metals is a collective of amazing people striving to build quality products. Benson Metals is a long time manufacturer of fabricated metal parts and products. It all started back in 1978 with our founder John Benson. He built the business on trust and quality, which quickly earned Benson Metals a stellar reputation and success. For over 40 years we’ve been doing things right the first time to meet the needs of our customers. In 2017 John passed the torch to Brad Hendrickson, a manufacturing veteran of over 20 years. The company now focuses on growing the business on the solid foundation John Benson built (and still does as a member of our consulting team), and incorporating new technology and techniques. At Benson Metals we provide a wide selection of industrial grade carts, dollies, cabinets and other manufacturing equipment to help drive productivity for businesses big and small. 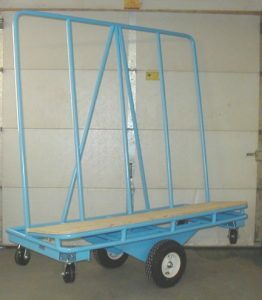 Trollies and carts that support maximum weight and various load types. 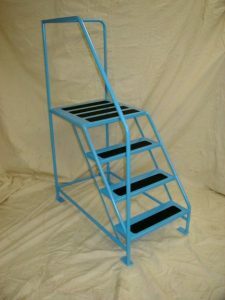 Safety minded step ladders with non-slip surfaces and railing support. 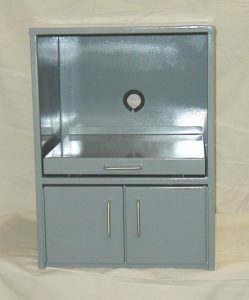 We offer a wide range of cabinets for manufacturing and office use. Quality parts fabrication of aluminum components big and small. Excellence in structural steel fabrication backed by our experienced team of professionals. We offer a wide variety of stainless-steel fabrication solutions to meet your business goals now and in the future. 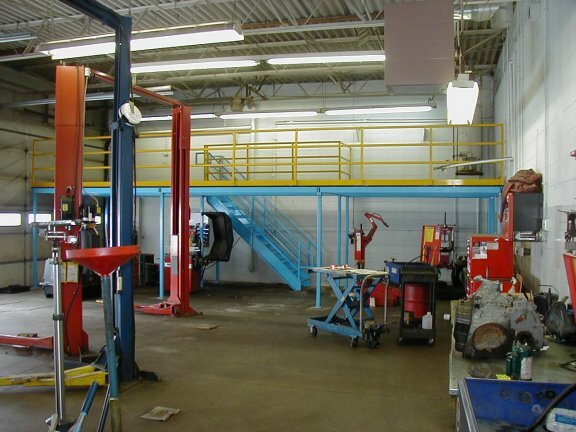 We offer carbon steel fabrication for commercial and industrial use. As Benson Metals completes its 40th year in business and enters its 41st year, we consistently have proven our dedication to you, our customers, with our line of products. This is a direct result of your continued support. Benson Metals is a diversified global manufacturing company that brings technology and engineering together to provide innovative solutions to customers in the industrial market.